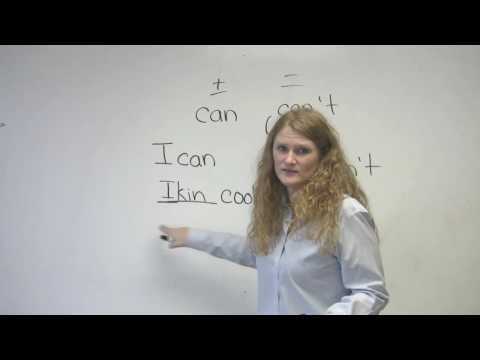 http://www.engvid.com/ The pronunciation of "can" and "can't" in English is difficult to both hear and speak. In this lesson, I'll show you the simple trick to mastering this! You CAN do it!